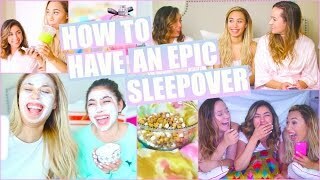 Discover Jeanine Amapola's Youtube and Instagram stats, most viewed videos and tag analysis. 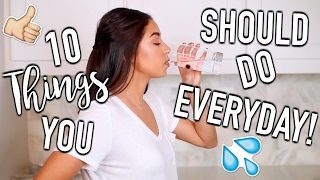 Get inspired by discovering the TOP 100 Youtube videos of Jeanine Amapola. 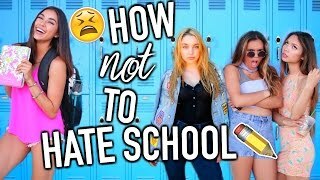 How Not To Hate School - School Survival Guide! Back To School 2016! 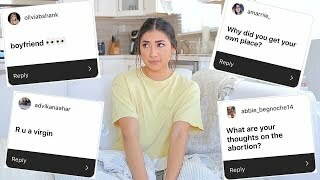 Honest Fabletics Review! Try-On Haul & My Favorite Pieces! 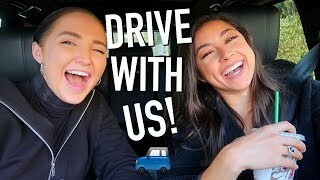 Drive with Me Ft. Kenzie Elizabeth | TX vs LA, Regrets, Marriage, & More! 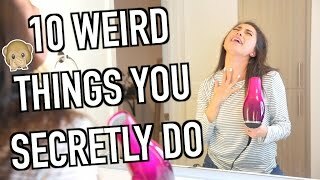 Discover which video tags are used by Jeanine Amapola for the most videos.